These Country Boots are made from waxy leather with an insulated, weatherproof Tweed leg. 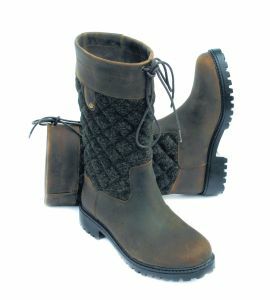 Perfect for on the yard, dog walking or about Town. 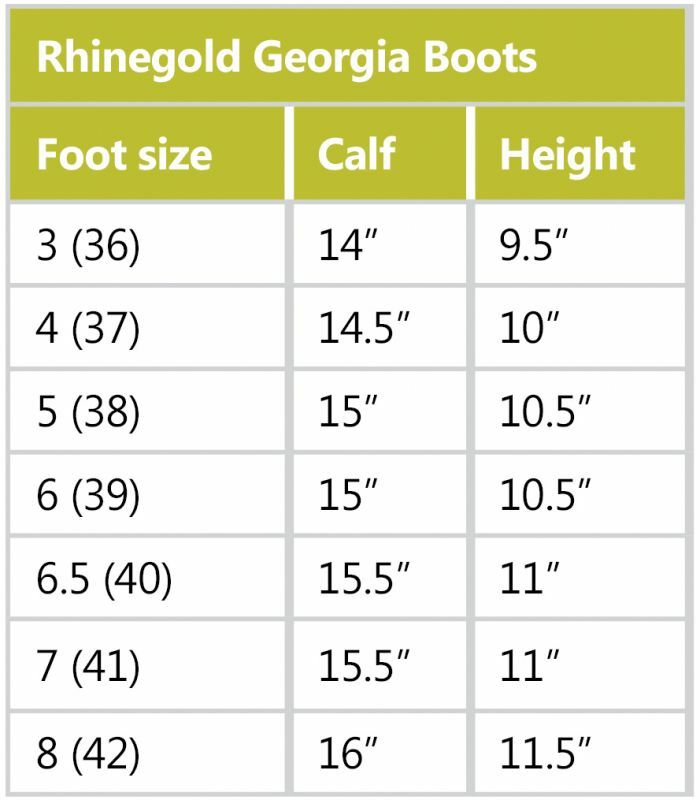 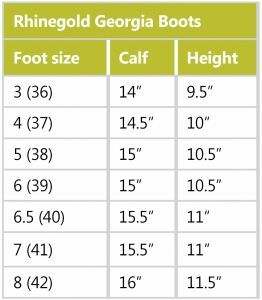 A mid-length calf boot suited to those that prefer a demi-boot ( approx 6 inches shorter than our Brooklyn Boot) Designed to combine great style with performance, they are durable yet lightweight with a non-slip energy return sole. 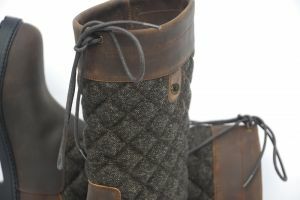 These boots are shorter and compact, perfect for leaving in the back of the car ready for use.